 Customer relationships need time and attention to flourish. Lola makes it easy to prioritize each and every one of your existing and future customers, giving them the service they deserve while giving you the peace of mind that you are doing everything right to achieve success and grow your business! It all started with a simple idea. What can we do to help business owners manage their marketing tasks and stay relevant in a marketplace that is becoming increasingly competitive? The answer is Lola, a tool that organizes, prioritizes, and maximizes your marketing in a simple, reliable, and efficient way.